Dachshunds are a type of dog that belong to the hound family that is commonly referred to as a ‘sausage dog’. This is because it is short-legged and long in size. Dachshunds were primarily developed to smell, chase, and flush out badgers and other burrow-dwelling animals. Miniature dachshunds were developed to hunt smaller sized prey such as rabbits. There are 2 types of dachshunds in Germany. Formally certified hunting and tracking dachshunds are called ‘teckel’ and non-certified ones are called ‘dackel’. A dachshund typically has a long body and is muscular. 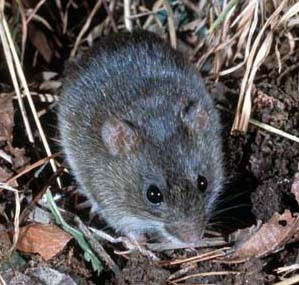 It also has short and stubby legs with large, paddle-shaped paws which are excellent for digging. It has a deep chest which allows the dog to have a large enough lung capacity to keep it going while it is hunting. Its snout is long and has a large nasal area to help it absorb odors. Dachshunds come in 3 sizes – standard, miniature, and rabbit (or kaninchen). The standard and miniature sizes are recognized universally by all of the dog clubs in the world, however the rabbit size is not. A standard full-grown dachshund weighs between 6.8 – 13kg, and the miniature variety weight less than 5kg. The rabbit size weighs between 3.6 – 4.5 kg. 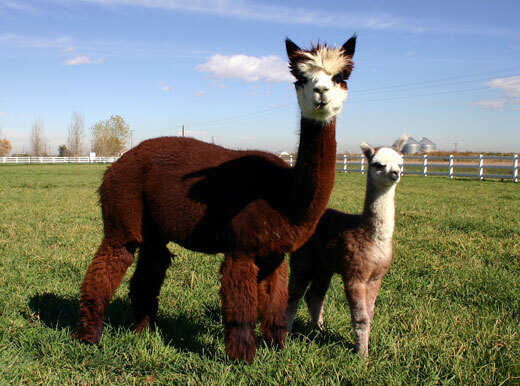 They come in 3 different types of coats – smooth coat or short hair, long hair, and wire-hair. 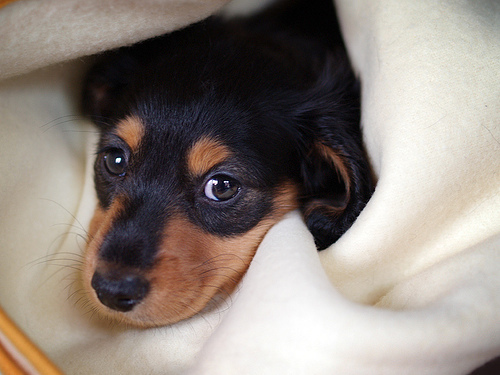 Wire haired dachshunds are the most common coat found in Germany, and the least common coat in the USA. Dachshunds come in a variety of colors and patterns. They can also come piebald, meaning it has a white background with various brown shades. Dachshunds are playful but stubborn, and are known for chasing tennis balls, birds, and animals. As they can be stubborn, it can be a challenge to train them. However, training is necessary as they have a loud bark. Without proper training, dachshunds can become nuisance barkers. They can also be difficult to housebreak due to their stubbornness, so consistency and patience is required. They are known for their love, devotion, and loyalty to their owners. However, they can be standoffish towards strangers. In fact, it will grown or bark at them. If it is left alone, they will whine until they have companionship. If they are left alone too frequently, they get separation anxiety and may chew objects in the house in order to relieve stress. 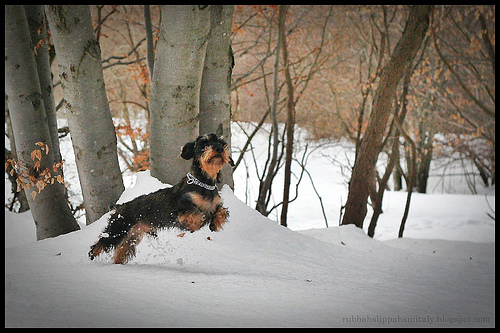 Owners should be caring, and understand that dachshunds require a lot of exercise and entertainment.